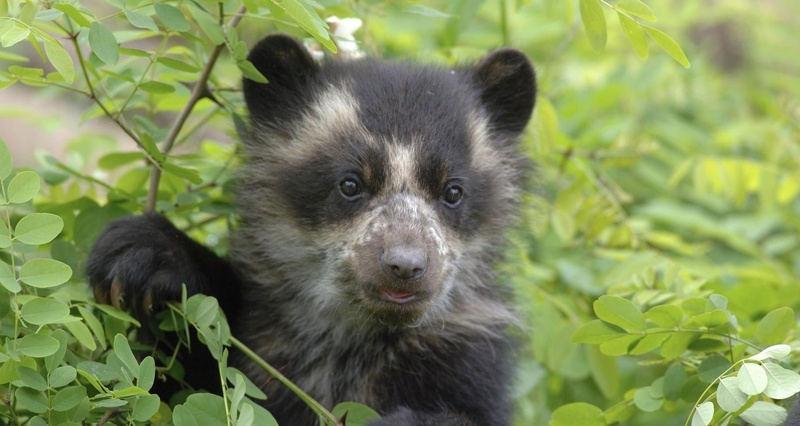 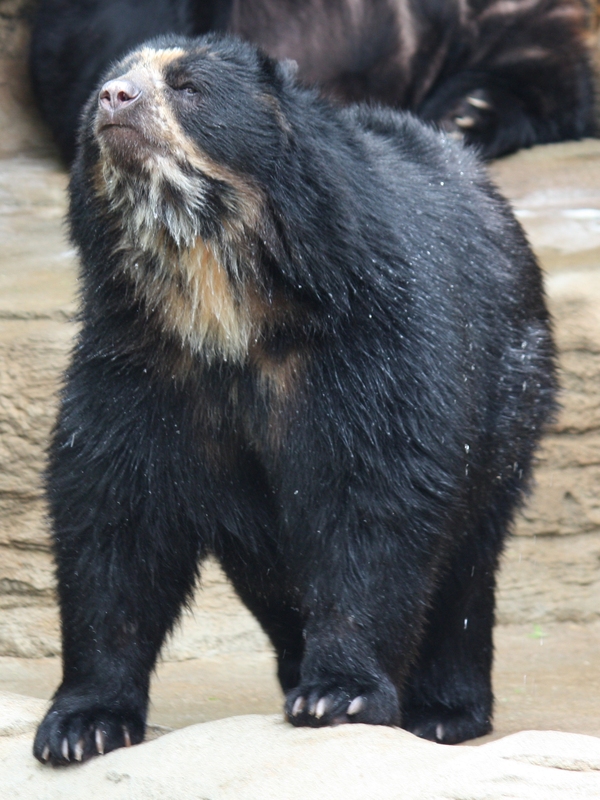 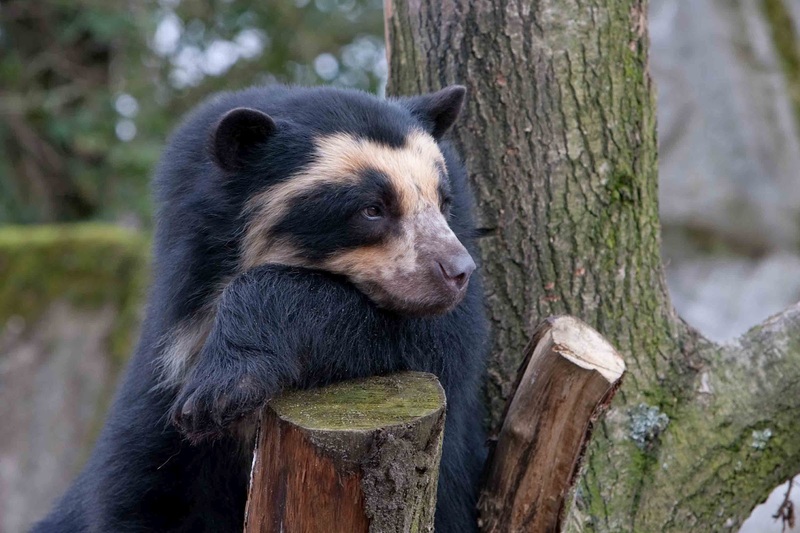 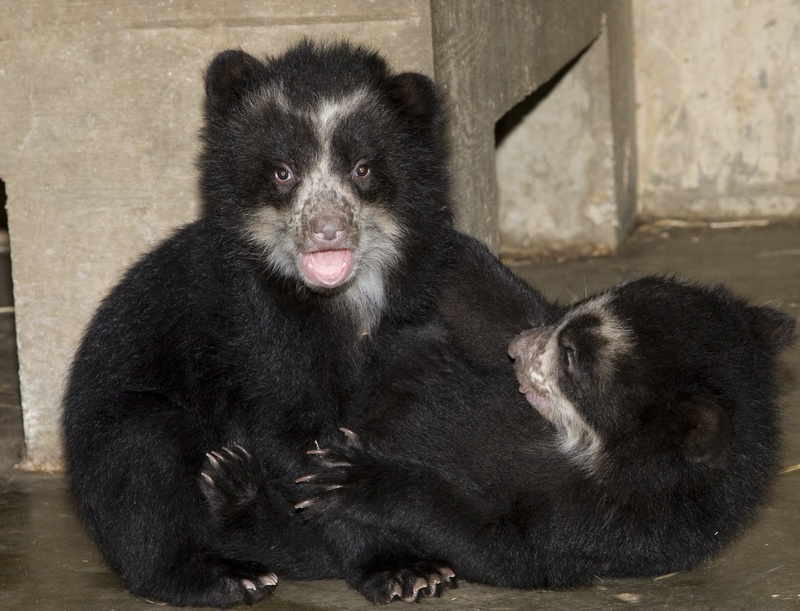 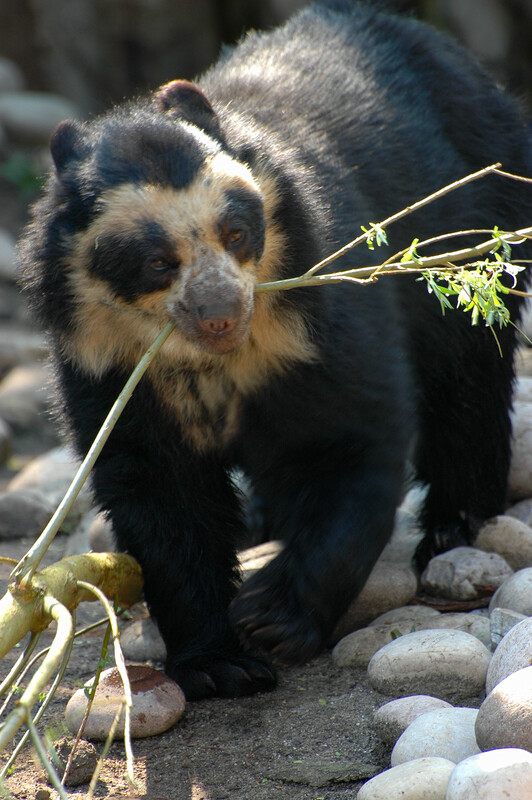 Spectacled Bear (tremarctos ornatus) is an animal of the mammal type. 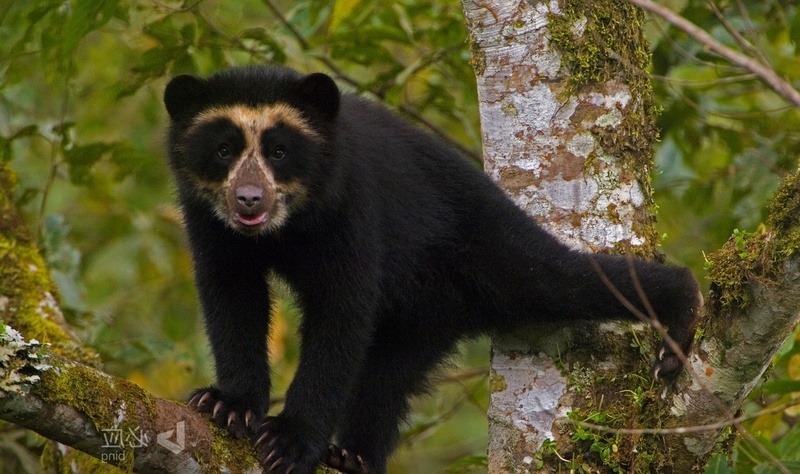 It inhabits coastal forests and deserts. 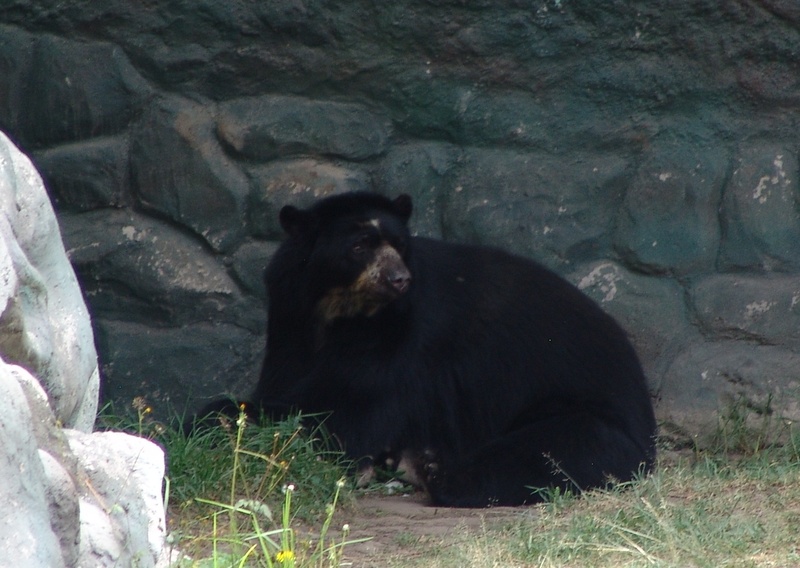 The weight of this animal is about 130kg - 200kg (286lbs - 440lbs) and lives for 20 - 30 years. 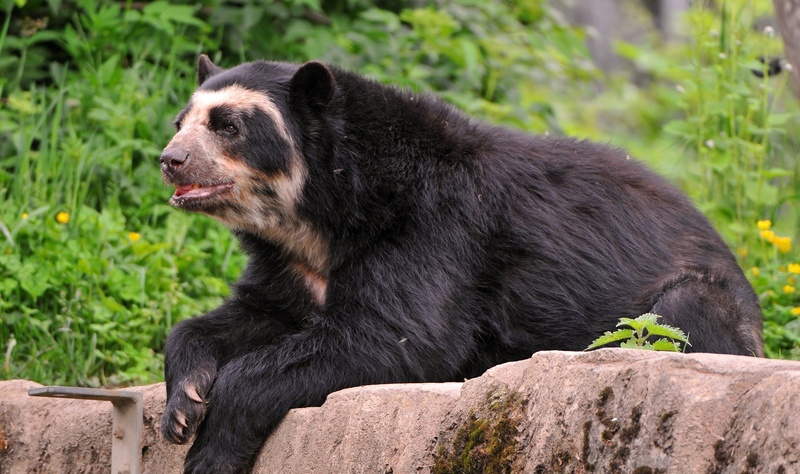 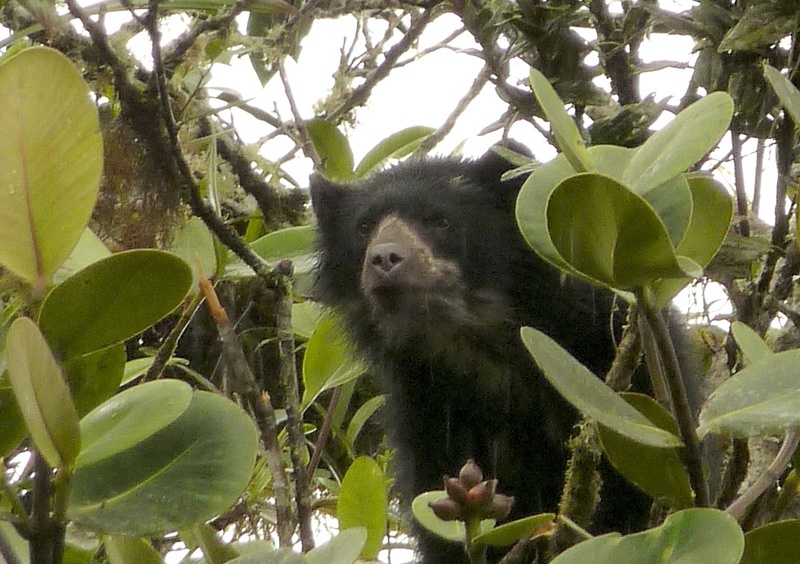 Human, jaguar, mountain lion predators are the dangerous creatures for spectacled bears. 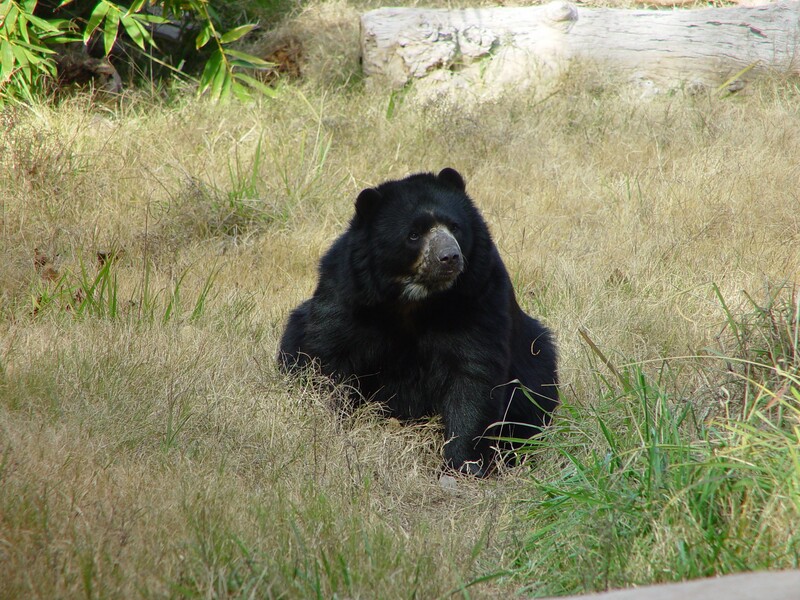 See the table below to learn more facts.